You're as sweet as apple pie! 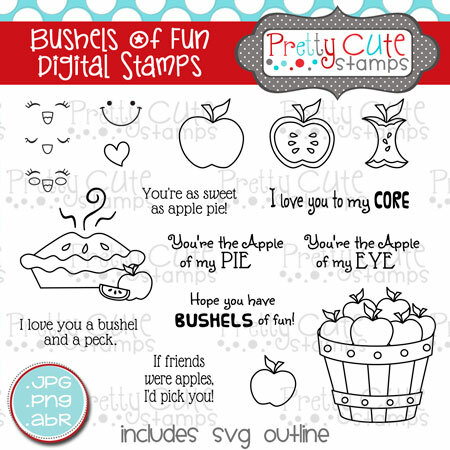 Hope you have BUSHELS of fun! If friends were apples, I'd pick you!